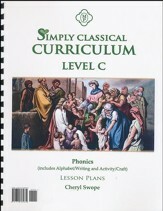 The Memoria Press Simply Classical special-needs homeschool curriculum provides a way for parents to implement classical education with special-needs & struggling students in a homeschool or small-group setting. 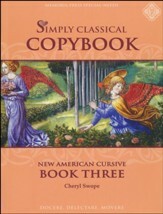 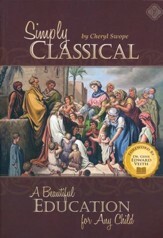 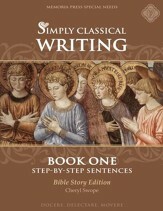 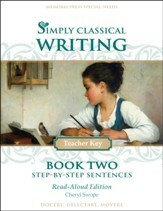 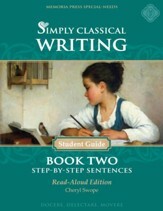 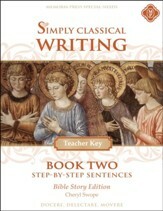 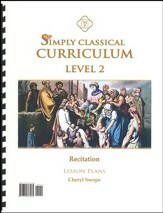 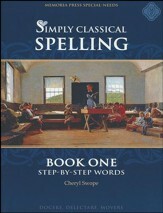 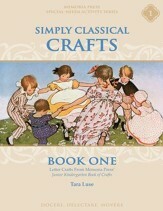 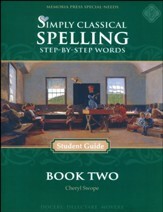 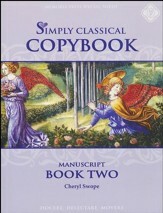 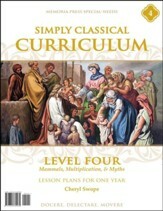 Simply Classical: A Beautiful Education for Any Child guides parents and teachers through how to implement a classical education with special-needs and struggling students. 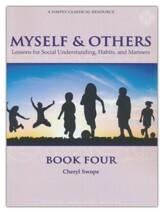 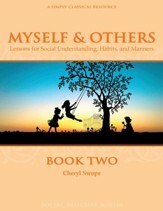 Whether in a homeschool, tutorial, classroom, or cottage school setting, teachers of special-needs students will find encouragement, strategies, and resources in this book, including support and recommendations from toddlerhood through high school. 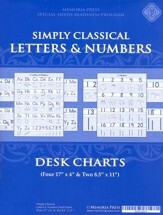 This set of Simply Classical Desk Charts includes charts with upper and lower-case letters (along with pictures representing beginning sounds) and numbers with illustrations that provide a concrete visual. 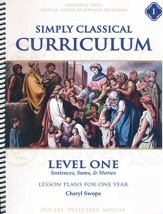 Four 17" x 4" & Two 8.5" x 11" charts included.